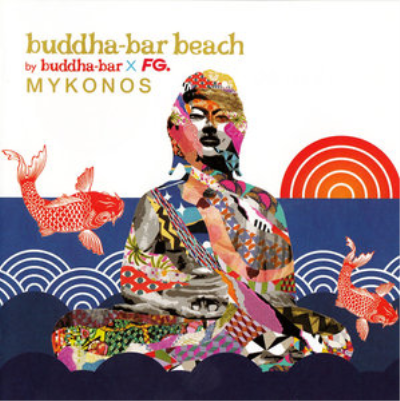 VA - Buddha-Bar Beach: Mykonos (2015) EAC | FLAC | Image (Cue&Log) ~ 528 Mb | Mp3 (CBR320) ~ 209 Mb | Scans included Lounge, Chillout | Label: George V Records/Vagram | # 3324482-WAG 331 | Time: 01:10:38 Following the success of the first 'Buddha-Bar Beach' the series now moves to the luxury Santa Marina Hotel, located in Ornos, Mykonos. 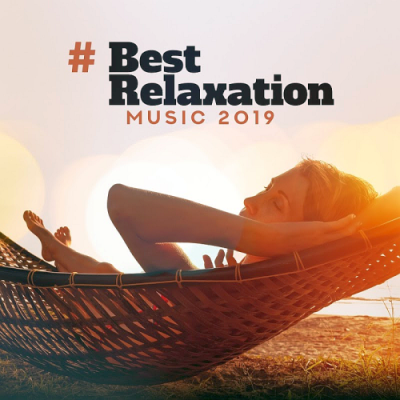 Still in association with FG Radio, this new CD promises warmth and sensuality and journeys to the most beautiful beaches and clubs worldwide. 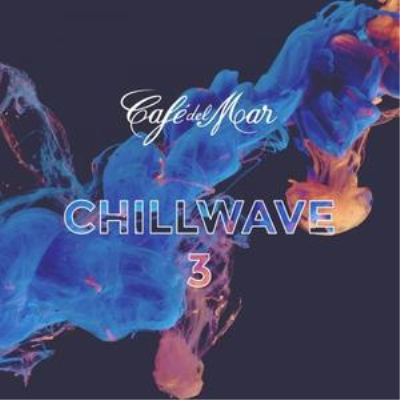 VA - Caf� del Mar: SunScapes (2015) EAC | FLAC | Image (Cue&Log) ~ 352 Mb | Mp3 (CBR320) ~ 200 Mb | Scans included Lounge, Chillout, Ambient | Label: Cafe del Mar Music | # 1-2015-113 | Time: 01:11:11 SunScapes features a new Ambient Music concept that has received strong feedbacks from the many followers of the legendary Caf? del Mar. SunScapes is a deeply atmospheric journey featuring some of the most iconic ambient artists such as Marconi Union, Biosphere and Max Cooper. Эгоист мужской спа салон для мужчин в тюмени.